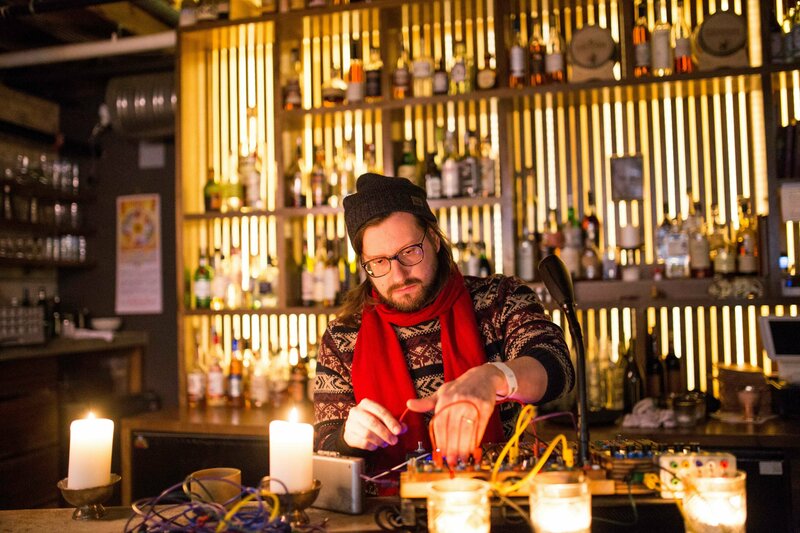 Berlin-based composer and performer Hainbach is known for his entertaining take on experimental music and his immersive live performances. On his YouTube channel he explores with child-like joy the techniques used by the avantgarde of yesteryear and today, and his live-performances are hypnagogic trips to the unconsciousness. In his hour-long talk „Before The Noise“, which he wrote specifically for Forthwith Festival, he goes into the philosophy and techniques that guide his live improvisation process. The focus lies on what happens before the first note is played on stage, giving insight into techniques that are applicable to any kind of music that is performed live. After the talk there will be an hour long Q&A.